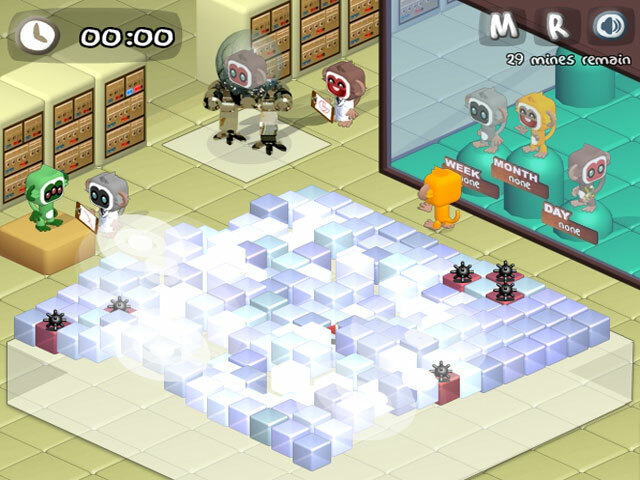 Find and flag the Monkey Mines to prevent any tragic accidents from occurring! 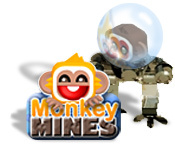 Can you master every level in this Puzzle game?Find and flag the Monkey Mines to prevent any tragic accidents from occurring! 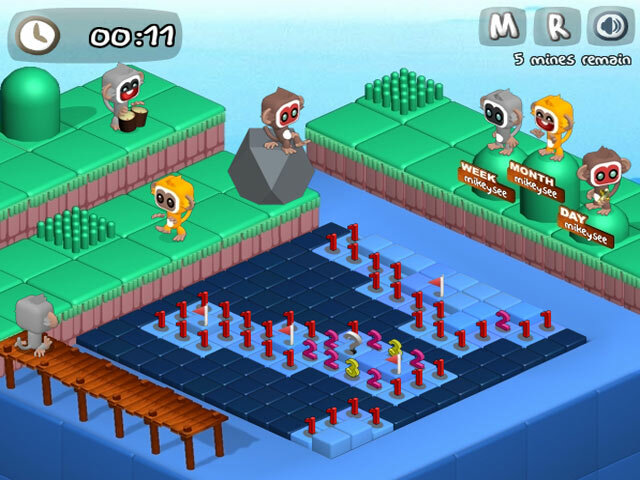 Go bananas solving each level, as you master this Puzzle game. Can you make it to the end and protect the joyful monkeys?Find and flag the Monkey Mines to prevent any tragic accidents from occurring! Go bananas solving each level, as you master this Puzzle game. 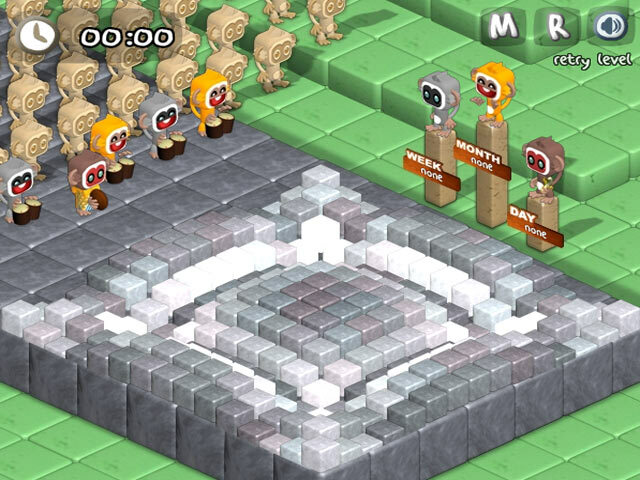 Can you make it to the end and protect the joyful monkeys?